Smoothies are a blend of raw fruits and vegetables. The possibilities are endless and they usually include additives like water, ice cubes, milk, honey, nuts, seeds, supplements and powders. Smoothies can be used as individual meals in a weight loss regimen or can be consumed after an intense workout program. Depending on the ingredients used, a smoothie can be used to target several goals in a diet plan. I prefer to consume my smoothies after a work out session. My smoothie recipe is a standard one, which I discussed in Get Flaxseed Oil in Your Diet for Stronger & Healthier Hair Growth. However, I became bored with the recipe and wanted to switch it up so I tested a few oils. Some tasted awful but two really stood out – coconut oil and hemp seed oil. Coconut oil is one of the best natural oils. It aids digestion and helps boost metabolism. I use it in cooking and was slightly afraid the taste would overwhelm the smoothie but the opposite happened. 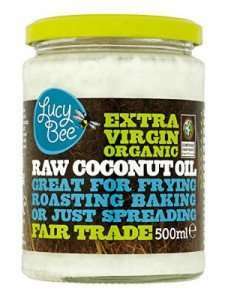 One tablespoon of organic coconut oil gave the mix a smoother consistency and a subtle taste. In order not to end up with a congealed mess, melt the coconut oil then when it’s at room temperature, slowly pour it into the mix as the blender is working. Hemp seed oil is an organic superfood. It is rich in omega fatty acids and plant protein. It has the ideal balance of omega-3 & omega-6 fatty acids. Additionally, consumption of hemp seed oil has been known to reduce hair shedding. One tablespoon of hemp seed oil is all you need. You can also use hemp seeds if you prefer. 3 tablespoons of hemp seeds contain 11 grams of protein and make an ideal replacement for the fancy, expensive protein powders on the market. 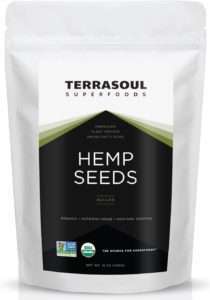 Although you can use hemp seeds if you prefer; it’s worth noting hemp seed oil has a higher concentration of the nutrients. Read Should I Add Hemp Seeds to My Diet. 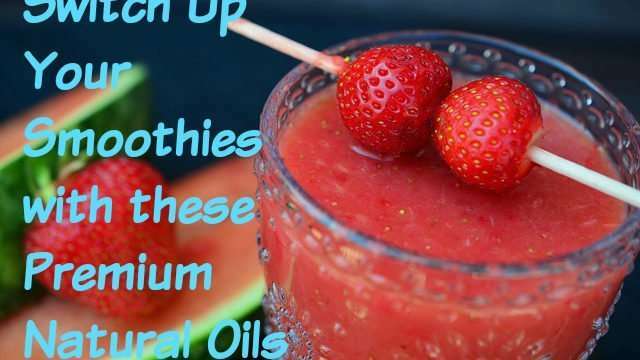 An additional benefit of adding these oils to your smoothies is they can help with skin conditions like acne and eczema. Coconut oil and hemp seed oil works with any blend of fruit and vegetables you might have in mind. 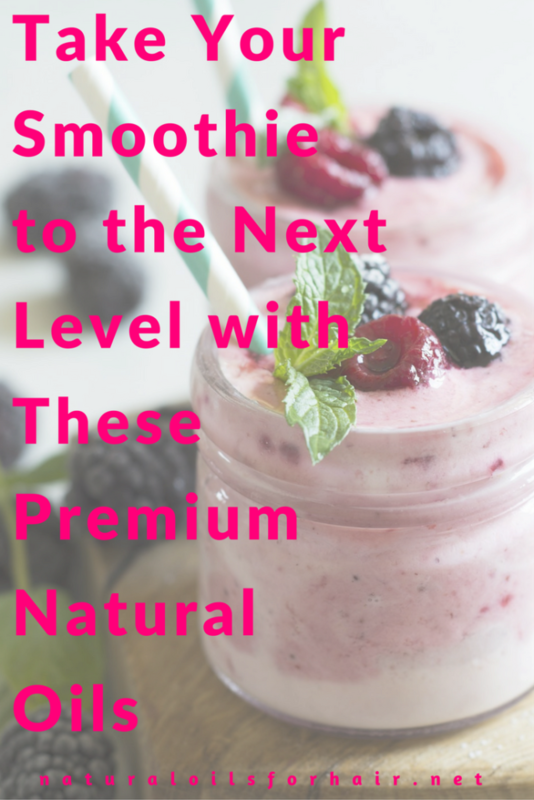 They incorporate well into the mix without overwhelming the taste of the smoothie. Ensure you purchase 100% organic cold pressed coconut oil or hemp seed oil. What’s your recommendation for including things like MSM powder, etc in the smoothies?